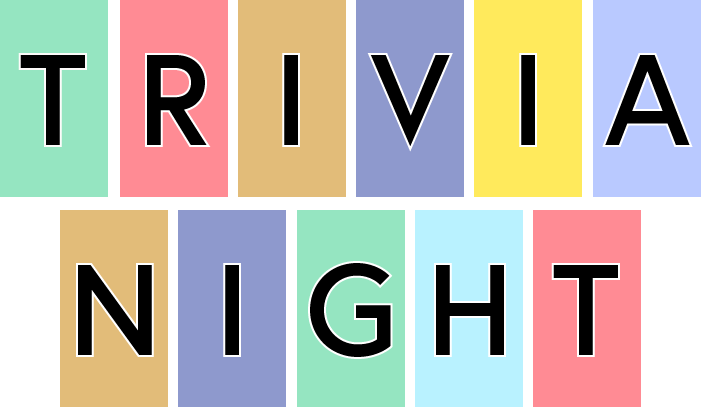 Gather your friend and family together every Thursday night for trivia hosted by ZIMCO Entertainment at Scotty’s Bierwerks! Win Scotty’s Bierwerks gift card for each round played! Come hungry and grab dinner from Currie’s Smokin’ Hot BBQ 5-9!